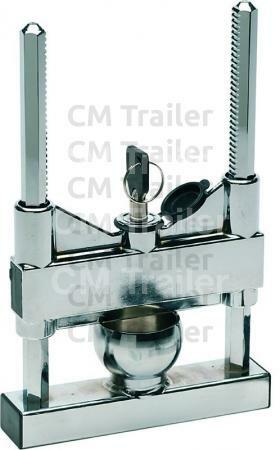 Pin size: 3/8” (diameter) x 69mm (length). Standard two position locking system. 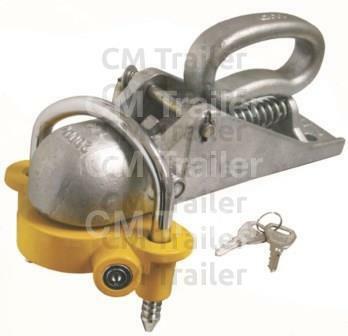 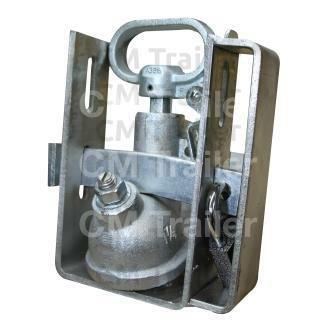 Secures trailer when attached to vehicle and when unattached. 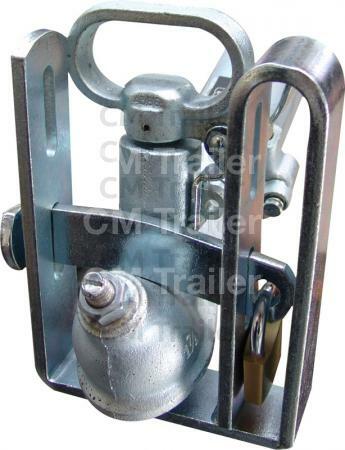 Works for most couplings; 1-7/8", 50mm and 2"
A strong system that secures the trailer when attached to vehicle and when unattached. 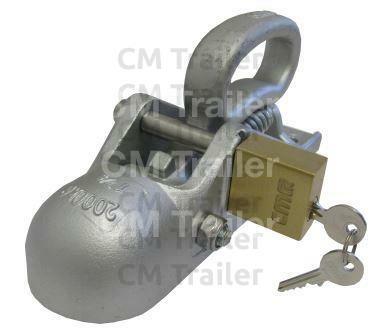 Includes brass padlock plus stainless steel shackle and internals. 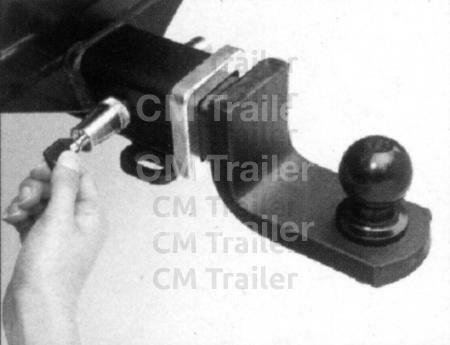 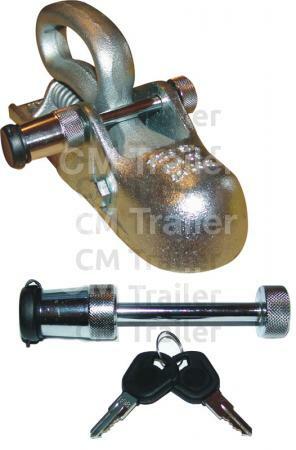 Works for most couplings 1 7/8", 50mm & 2"
Fits all common couplings and prevents the trailer from being connected to car. Easy to operate in three simple steps. 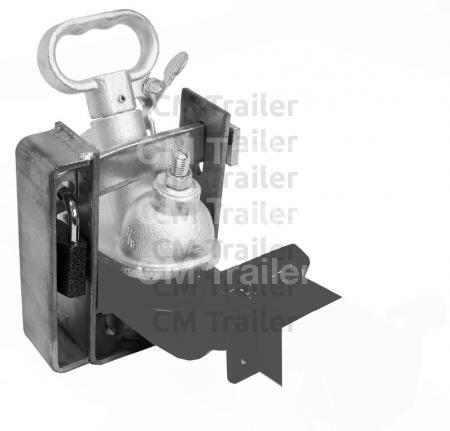 A self-adjusting lock that fits into a 1-7/8" and 50mm couplings, with a heavy duty double locking system that secures the trailer when attached to a towing vehicle and when it is unattached. 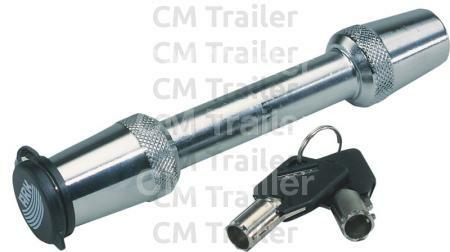 Made from hardened steel with chrome plated finish, this advanced locking system comes with a dust cover for protection. 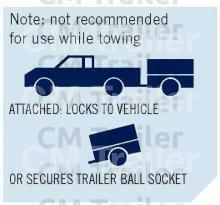 Separate trailer and hitch pin locks. 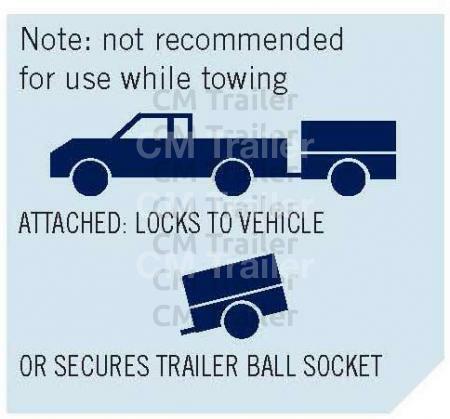 5/8" hitch pin lock prevents tow bar from being stolen. 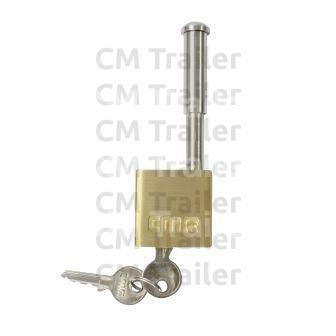 One key fits both locks. 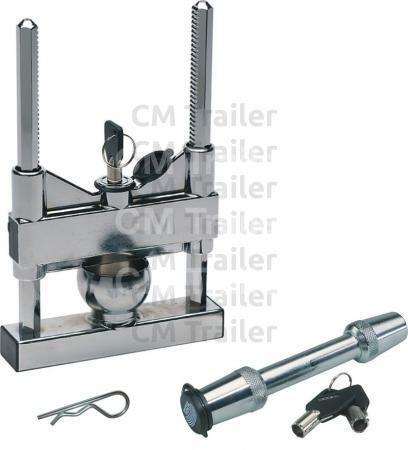 Chrome plated finish safety locking mechanism. 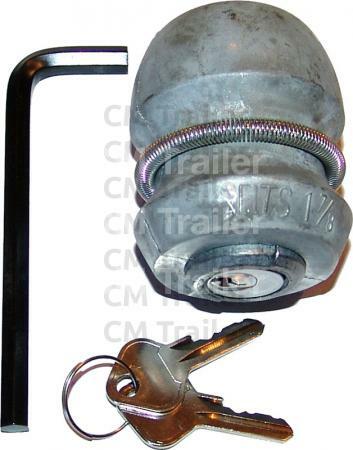 Prevents towbar hitch from being stolen. 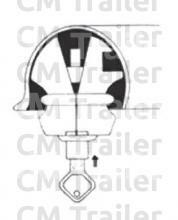 Pin size: 5/8” (diameter) x 65mm (length).